This week is Carer’s Week and, as the parent or carer of a disabled child, you are on a constant journey of understanding and discovery. You have to react quickly to the changing needs of your child as well as the frequent changes in service provision. Doug Morris explains more. Caring for children with disabilities can mean working with lots of services when fulfilling caring responsibilities and, in some cases, re-visiting the same services, time and time again. In this article, I am explaining in more detail what each of the stages mean and how they fit into your daily life. 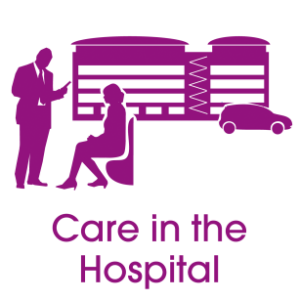 What is the Carer’s Journey? 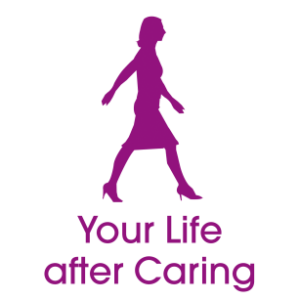 The Carer’s Journey can be found at the bottom of the page here and is simply a series of activities that you need to juggle, often on a daily basis. The journey commonly, but not always, starts with a diagnosis, being told that your child has an additional need, or your noticing that they may not be reaching key development stages. Your pathway will be unique to your child, and some children do not receive a diagnosis, but largely speaking, the categories of activities or groups of professionals and services you are likely to come into contact with fit into the groups listed. Often, you will be the glue that links all of these groups together and you will rapidly become the expert. This skill is something that shouldn’t be ignored and all services should recognise the expertise you acquire. Below is a short description of each of the groups you will meet along the way. This can help you to plan and organise what needs to be done and also help you determine where you are experiencing difficulties and who may help you resolve them. Often it will be a specialist service that provides you with the diagnosis for your child. 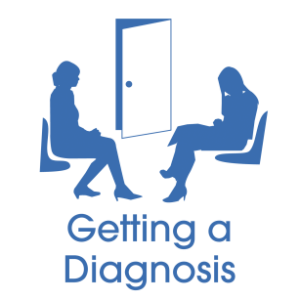 There are services available to help you understand what the diagnosis means. Some services or charities will have outreach workers to support you. Not every child gets a diagnosis, you may be told that your child has a developmental delay or additional need with no known cause. There should still be organisations and services to support you. Coming to terms with the implications of what you have been told is often very difficult. People cope with this in different ways. There are services that can help you to understand how to deal with the information and cope. In many parts of the country, Face to Face offers this kind of support. You could also ask your GP or consultant about counselling. Many situations will require a large variety of services to support the needs of your child on a daily basis. 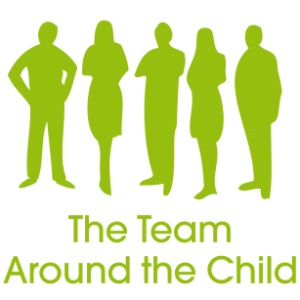 Some children have a team of professionals and other organisations working together to ensure that they get the best possible support. Who is in your team? Considering if a special school or a mainstream school is right for your child is important. 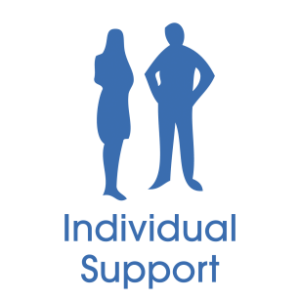 There are organisations available to support you, inform you of your rights and offer practical help. 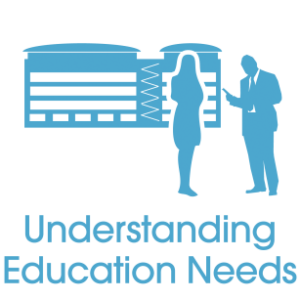 All councils have a Parent Partnership Service, which may have a different name in your area such as Support4SEND, to offer information and advice about education. Find out your local service using the useful links below. 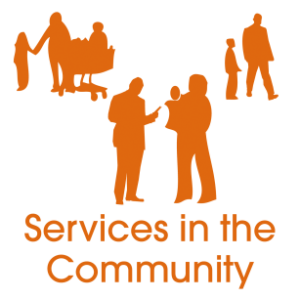 Some organisations and services can provide support and advice in your local community. Look at MFON’s directory here which is updating all the time, or your council’s Local Offer and work out which ones suit you best. Your local Family Information Service may be able to help, look at your local council’s website or contact their children’s social care department if you need more information. Some children need specific one-to-one care or specialist care support for a variety of reasons. This may require special funding or training to ensure that the child is looked after properly. Speak to your local council’s children’s social care department about your child’s specific care needs. Your child may require specialist healthcare support. 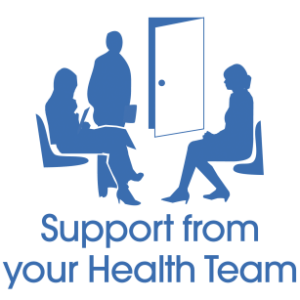 Complex health needs can be especially stressful and may require direct support from a team of health professionals at home. Children with additional needs may require specialist support during hospital admissions. Children with complex health needs could receive direct support from a team of specialists in the hospital who are trained to meet their needs. There may be volunteers on hand to support you. Contact your local hospital’s PALS team to understand what services are provided and what teams you might encounter. 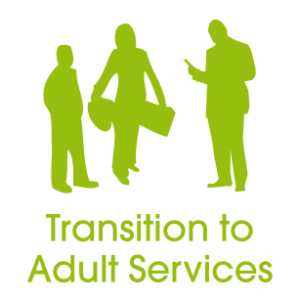 The transition from Children’s to Adult services can be a difficult time. 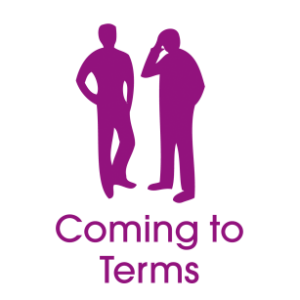 There are organisations on hand to help guide you through your own local authority’s transitions protocol. With transition, the earlier you prepare the better. Many transition meetings start around year 9. 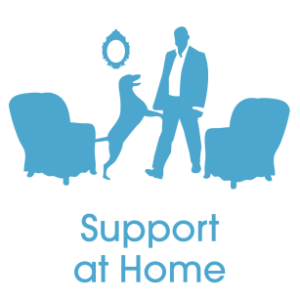 Coping at home is something all parents and carers are expected to do. However, the amount of effort needed can be difficult to deal with. Check out what services are available that could help you. Contact your local carers support organisation or parent groups. You may also be entitled to a short break which your local children’s social care department can discuss with you. Caring for a child with additional needs can be difficult for many parents. 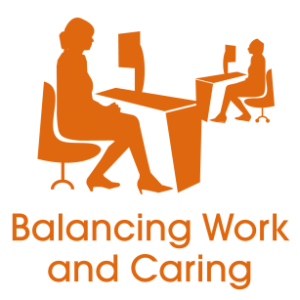 Trying to balance the demands of caring and working can be difficult. Ask your local council’s children’s services department for a Carers Assessment to help determine how this balance can be maintained and who can help? You may want to discuss your situation with your employer too. Do they have a carer’s policy? Caring is a positive experience for most people in their parenting role. 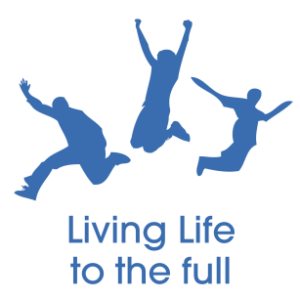 Families need to live life to the full together; children and siblings need to have the same experiences as their peers. It can be difficult to separate caring and having family fun, but trying to do so can lift the spirits of everyone. For many different reasons, the need for caring may come to an end. If this happens you might feel you want to talk to someone. There will be local services to support you, your local carers organisation or parent support groups are a good starting point. Make sure that the hole that will be left when you are no longer needed as a carer can be filled. It can take time to find you again, but it is possible. Now that you know who you might meet along the way and which services can help you with what you need, what comes next? Later in the week, Doug returns to talk about how to take control of your caring journey and which questions you should be asking. On Twitter? Follow the hashtag #carersweek to find more information.